A determined teenage boy struggles to find acceptance within the Jr. Lifeguards while juggling relationships and challenges in the summer of 1983. 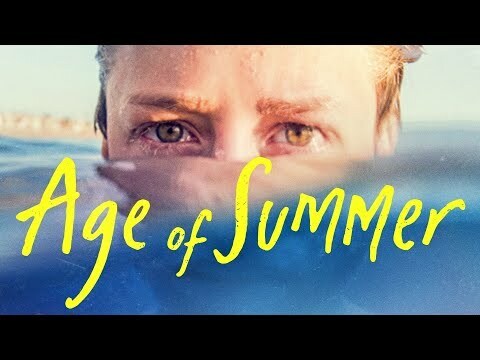 Age of Summer was released on Cinema and VOD 226d ago in the US. Notify me when Age of Summer is available.